The Greenstone is now available on Vimeo On Demand! 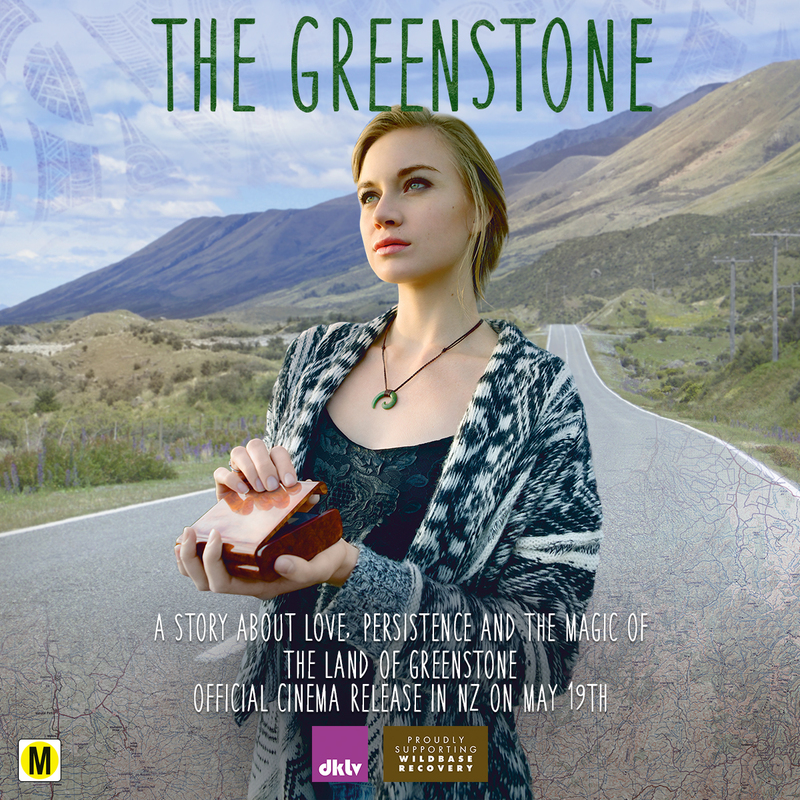 The Dutch production, The Greenstone, is a fully independent movie shot in New Zealand. The story is about Jade, a young South African woman, who travels to new Zealand on a quest to find her biological father. She recently found out she has a father living in New Zealand after her mother passed away. Her mother presented her a small box that contains a few photos and a greenstone hanger. 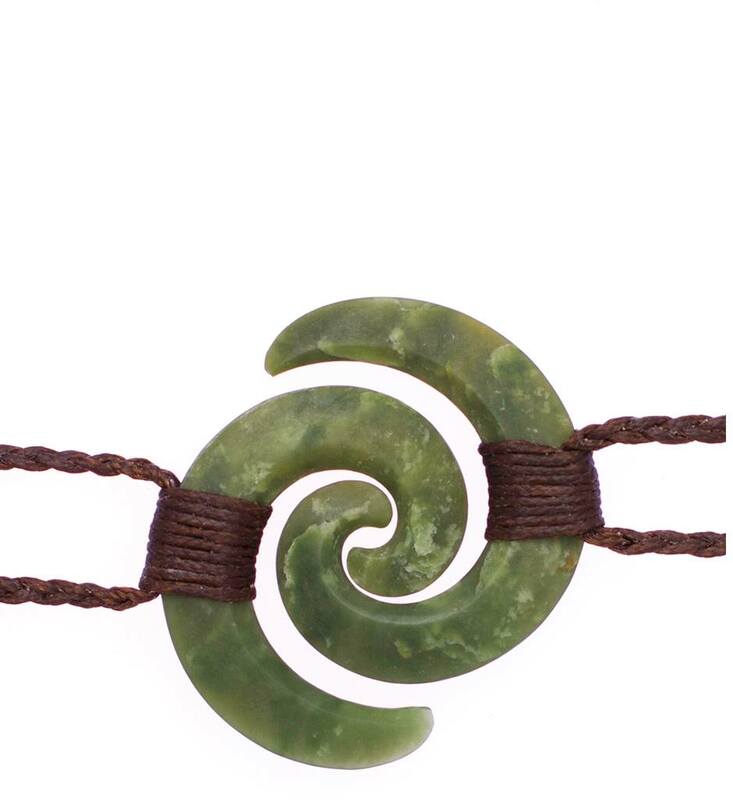 A koru shape of which Jade’s dad is supposed to have the other piece of the twin set. Jade only has his name, a 24 year old photograph and her instincts. She arrives on her own in New Zealand, sets of on a journey and meets all kinds of people that help her in the strangest ways sometimes. The Greenstone is a roadmovie where Jade travels from Auckland to Akaroa. The drama part is about processing her mothers death by trying to find answers to questions of her past. 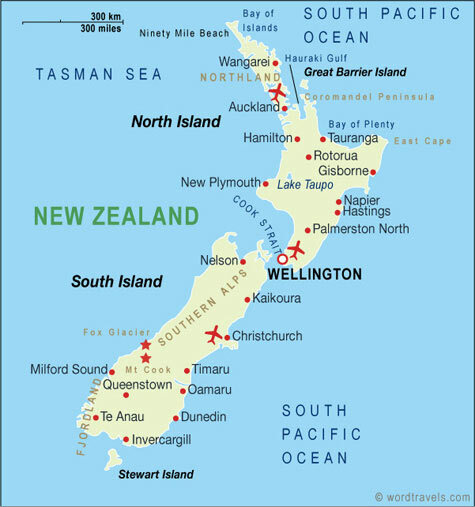 The New Zealand landscapes, scenery, towns and buildings play a vital part. As well as the Christchurch earthquakes. Celé du Plessis, South Africa’s latest acting talent, lets Jade shine as a determined young woman full of flaws and being easily distracted by male company. Obvioulsy she’s looking for trouble and the wrong adventures. Still, behind her being-23-behaviour lies a search for the truth in her life. The question is: will she find it? Derived from the unfurling fern frond (koru), the spiral represents growth, harmony, new beginnings, and the promise of a meaningful relationship. This is a pair of NZ pounamu koru pendants that can be worn by two friends, lovers, or family members. They have been hand carved by artist Sheree Warren from a piece of light mottled green jade. Perfect gift for any couple. Lashed with dark brown plaited cord.